As one of Northern California’s wine pioneers, the Guglielmo family has been producing wines in the Santa Clara Valley since 1925 – continuing a winemaking craft passed down for generations in Italy. 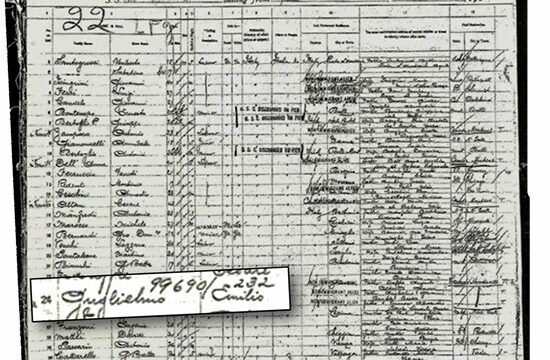 Born in 1883 near Turin in Italy’s Piemonte region, family patriarch Emilio Guglielmo (Gool-yell-mo) left his homeland when he was 25 years old and immigrated to America. Emilio landed at Ellis Island on September 18, 1909. He worked his way across America and ended his travels in San Francisco, California. He wasted no time in saving his money and sent for his sweetheart, Emilia. She joined Emilio and they were soon married in San Francisco. 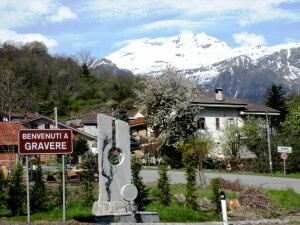 They settled in San Francisco, amongst other Italian immigrants, from their homeland region of Piemonte, Italy. 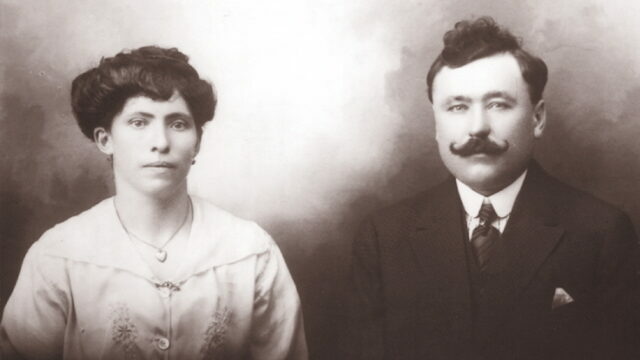 Knowing the era of prohibition would soon come to an end, Emilio and Emilia invested in the future by purchasing vineyard land in the agriculturally rich Santa Clara Valley in Morgan Hill, about 80 miles south of San Francisco. In 1925, the couple bought the property that is now Emilio Guglielmo Winery. 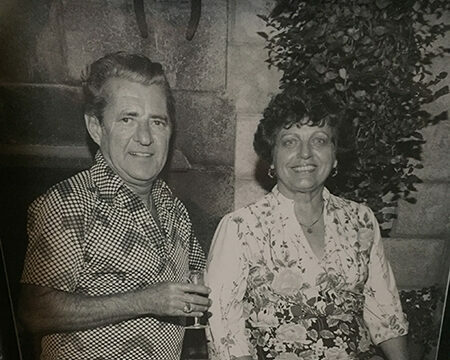 Speaking both Italian and French, Emile (as he was known to his French customers) developed numerous contacts and began selling his hearty Italian-style wines to the large Italian, French and Basque communities in San Francisco. In 1945, Emile’s son, George W. Guglielmo, and his wife Madeline came into the family business upon George’s return from service in the Army Air Corps during World War II. Working together the couple expanded the winery’s estate vineyards and distribution channels, while retaining the family’s commitment to quality, distinction and value. Wines bearing the Guglielmo family name quickly developed an excellent reputation for quality and were sold in many restaurants in San Francisco’s North Beach District – as well as being delivered directly to the homes of many customers. By 1969, George W., with the influence of his eldest son George E., began the implementations of new ideas into the family business. This period saw an introduction of new refrigerated stainless steel fermentation tanks and small oak cooperage, as well as the production of the winery’s first premium varietal wine, a 1969 estate-bottled Petite Sirah. Brothers Gene and Gary contributed to the winery’s growth by focusing on Sales and Marketing goals, and the expansion of the event facilities and hospitality operations. George introduced and increased the varietal production of Guglielmo Reserve Wines introducing modern production technology. Gary has now retired from the business and moved his family out of state. Brothers George E. and Gene keep the family tradition alive by producing award-winning varietal wines under the Guglielmo Private Reserve label as well as Tre varietals and Emile’s table wines from around 50 acres of Santa Clara Valley estate vineyards, as well as Monterey County and other premium winegrowing regions throughout California. Guglielmo wines reflect the tradition and dedication to their cultural heritage – and celebrate one of the simple pleasures of life. Today, the winemaking and daily operations remain in the hands of the third and fourth generation family members! Your visit is welcomed and you will fall in love with the winery, the award-winning wines and the warmth of the Guglielmo family.